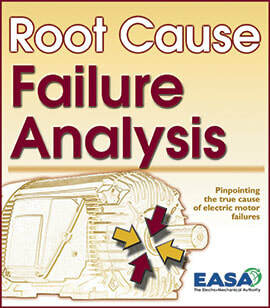 Friday will include industry presentations and a condensed version of the newly updated EASA Root Cause Analysis Course that will extend into Saturday morning. You won't want to miss it! Rooms need to be reserved by August 7th to get the EASA discounted rate of $115 per night (discounted resort fee of $10) . Tell them you are with the EASA Region 7 Group. After August 7th any rooms from our block that have not been reserved will be released to the general public. Don't wait! Book your hotel room now! 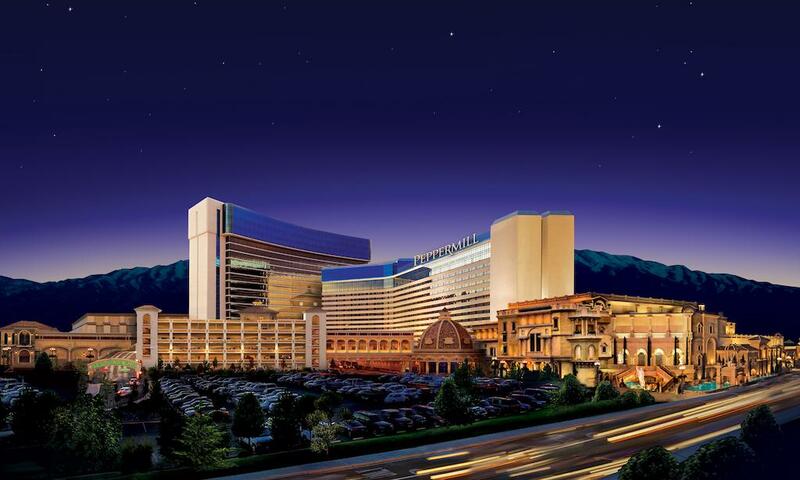 Click for Peppermill's Hotel Registration. After hotel registration keep the confirmation number for registration discount. Click here for online registration form and payment. One of the most important factors to consider when repairing motors is to understand why they failed. This seminar will focus on common as well as unusual types of failures broken down by components. This seminar is intended for anyone interested in understanding motor failures, and those who want to serve customers by addressing the cause of failure rather than the symptom. An extensive resource manual includes hundreds of photos of a wide range of failures, with the likely causes listed, and a clear methodology for confirming the probable cause of each failure.